We offer a variety of classes for children and parents/caregivers. Follow the links below to learn more, see session schedules, and register. If you wish to join an ongoing class, please contact us. If there is space available, we will be happy to prorate the cost. Enrichment classes – weekly classes in music, art, and movement for children of all ages. The Loved Child’s Parenting & Infancy Classes provide a warm and supportive group experience in which participants (mothers and fathers) can rely on expert guidance, evidence-based information, shared parenting moments, sympathy, and humor to help develop increased comfort and confidence in parenting. Infants don’t come with instruction manuals, and there is no single “right” way to parent. Instead, new parents need to be encouraged to trust their instincts and to be sensitive to and respectful of each infant’s individual temperament style and unique needs. These classes provide a comfortable, non-judgmental, confidential space for parents to ask all of their questions, express any fears, and discuss the challenges (and delights!) that come with the addition of a child to the family. 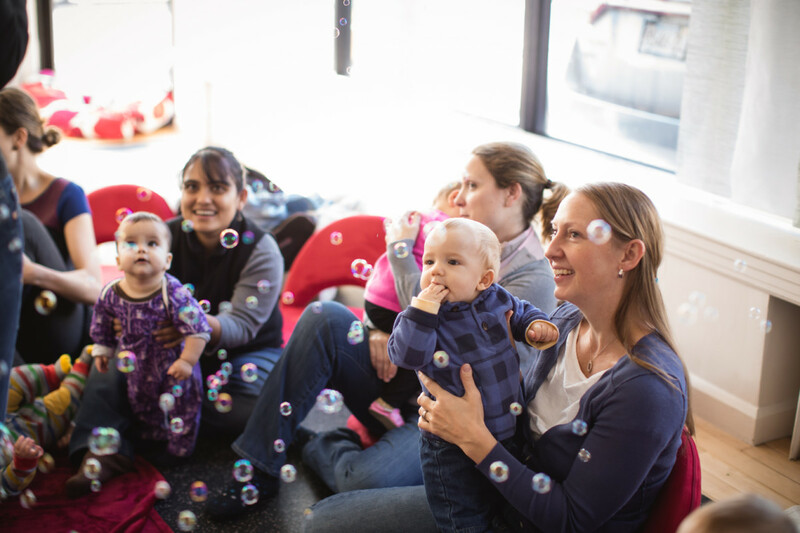 Each class offers every parent a chance to check in with the ups and downs of the previous week, to learn about the phases of infant development (fine & gross motor skills, language, attachment, and others), to examine practical baby-care skills, and even to practice infant massage. Parents will support one another as they explore different strategies for coping with the challenges of feeding their baby (and themselves! ); sleep; changes in personal relationships and family dynamics; employment; and child care; all with due emphasis on self-care and maintaining a healthy perspective. As with all of TLC’s classes, every family will receive the semester’s TLC Book on the first day, to be enjoyed at home and shared weekly in class. Progressively we will incorporate and rehearse gentle activity songs and rhymes that the babies all come to anticipate and enjoy! These new songs are easily taken home and shared with all caregivers, reinforcing the invaluable lesson that repetition is a major facet of infant learning. While there is an agenda and suggested curriculum (e.g. a dedicated TLC Parent Topic and TLC Developmental Focus) for each class, there is also ample opportunity to raise the most pressing topics or to steer the conversation in any direction the group wishes. Families will receive the weekly TLC Newsletter before each class highlighting that week’s Parent Topic, Developmental Focus, and Take Home Idea. We actively encourage parents and babies to meet up outside of class and facilitate this with suggestions for places to go. We hope these classes will form the foundation for a wonderful, ongoing support system for all participants – and perhaps a venue in which to make lifelong friends! Spring 2019 classes run from February 5th – June 7th. If you wish to join an existing class, please contact us at info@thelovedchild.net. Summer 2019 classes run from June 24th – August 16th. You may sign-up for 6 or 8 weeks for our flexible Summer schedule. Registration is open now! 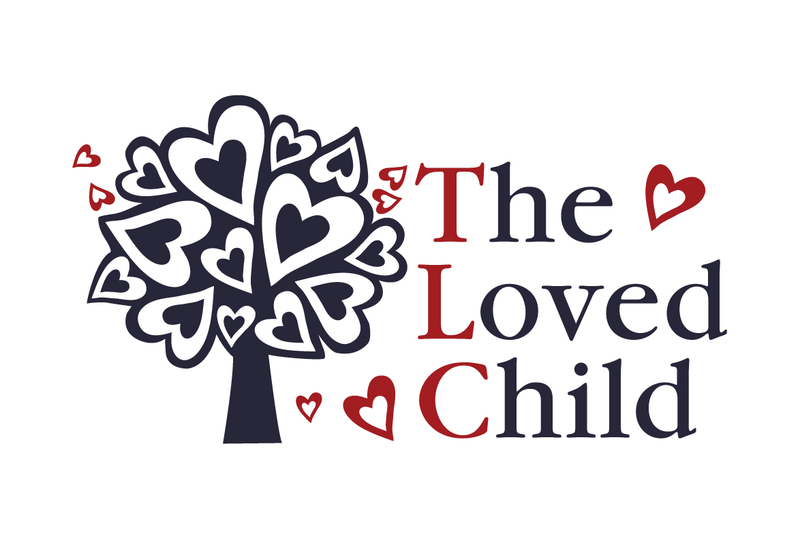 The Loved Child offers a variety of unique weekly Developmental Play & Parenting Classes from the newborn period through the preschool years, where each class is designed to equally support both the children’s learning through play and to provide expert-lead parenting support. Classes are organized with an optimal balance between group structured play, self-directed open-choice play, and an organized moment for caregivers to receive individual or group support around typical parenting concerns. Supporting the abundant research on the importance of early literacy opportunities and the value of repetition in early learning, every TLC child, beginning with the Infant Class, is given a developmentally appropriate TLC Class Book to bring home for daily reading and to experience weekly at class Book Time. Each weekly TLC class has a Developmental Focus, Parent Topic, and Group Developmental Activity – an activity to highlight the weekly area of development (water play, arts & crafts, sensory play, musical movement etc.). In advance of each class, families receive the TLC Weekly Newsletter with evidence-based resources supporting the developmental focus (for example, creative, fine/gross motor, cognitive, language, social/emotional, & nature development), in addition to family-friendly articles on common parenting topics such as Sleep Challenges, Mealtime Struggles, Positive Discipline, and Toilet Training. Home Ideas follow at the end of the week, which often include links to creative and trusted blog sites with activities specific to the reviewed area of development. All these resources, often with adorable pictures from class, are also available on facebook.com/thelovedchild. Gathering Time & Clean-Up Song: Families are welcome to arrive a few minutes early before class start time to allow the little ones a moment to explore the Gathering Toys while adjusting to the classroom space. To begin class, caregivers and children sing the TLC clean-up song while putting the toys away. Hello Circle with Song Choices and Parachute: The class begins with a cheerful hello song acknowledging every child and caregiver. Over the span of the semester, all children have the opportunity to choose familiar songs from the TLC Song Cards. At the beginning of each semester, parents will receive their own copy of song cards to enjoy and practice at home. Developmental Activity: Every week there is a group activity focusing on the following areas of development: social & emotional, language & literacy, fine & gross motor, cognitive, sensory, nature, arts & creative, and dramatic play. Caregivers will receive background information about the upcoming week’s Developmental Focus in the TLC Weekly Newsletter. Independent Developmental Stations & Weekly Parent Topic: Children can independently explore developmental stations, including a cozy book corner, while parents and caregivers receive support around common parenting topics such as mealtime struggles, sleeping challenges, temper tantrums, separation anxiety, toilet training, and positive discipline. In the TLC Weekly Newsletter, parents will have received resources to prepare for the Parent Topic. Lotion & Book Time: After cleaning up the room together, the class pace slows for quiet Lotion and Book Time. Every family will be given the TLC class book the first day of the semester. To reinforce early literacy skills, parents are strongly encourage to read their TLC book daily at home. The little ones will then anticipate and enjoy hearing the familiar book at Book Time. Goodbye Circle with Bubbles & TLC hand stamp: Every class ends with a calming Goodbye Song, magical bubbles, and an adorable hand stamp.